I use PowerPoint all the time for creation of my webinars, live presentations and video tutorials. On almost all of my PowerPoint presentations I prepare and install a background slide. There are lots of good reasons to do this including branding, consistent messaging and calls to action and professional appearance. 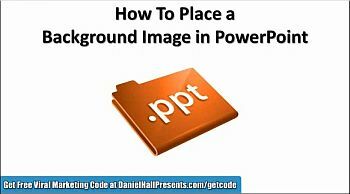 As effective as having a PowerPoint background is I am amazed at how many people in my audience kept asking me to show them how to install a background image in PowerPoint. But like many other things its easy when you know how. Fortunately for you this video shows you how to install any graphic as the background for any slide within PowerPoint step-by-step… enjoy. Create an Infographic and Go Viral! 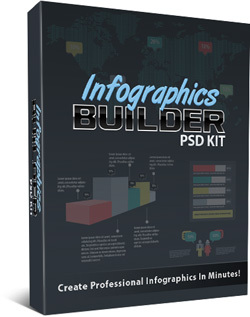 One of the most effective and entertaining ways to package a large volume of information is through an infographic. Most people would find an article full of statistics boring, but put them into an infographic and people eat them up! So, how do you create a winning infographic that generates buzz and traffic? Start with a useful, interesting and unique idea. The concept should involve a topic that people want to know about. Surprising or controversial information will get attention, as will helpful information that teaches how to do something or helps the reader make a decision. We humans are visual creatures and we love to look at pictures, so images are a great way to grab and keep attention online. Images can also tell a story, evoke emotions and show your readers how to do something. There are lots of ways to use images in blog posts. One image may be fine in a typical blog post, but you may use several images in a tutorial where you are showing your readers how to do something with step-by-step instructions. 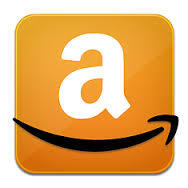 Images may be different shapes and sizes. Some may be wrapped in text while others stand alone. Images may be photos or graphics. Here are some examples of good ways to use images in your content.